To understand the passion is to understand the man….. Committed to minimizing our customers’ inconvenience and maximizing their satisfaction……. Jeff Dellolio of Jeff’s Auto Body, Inc. is the man, the passion is the cars. 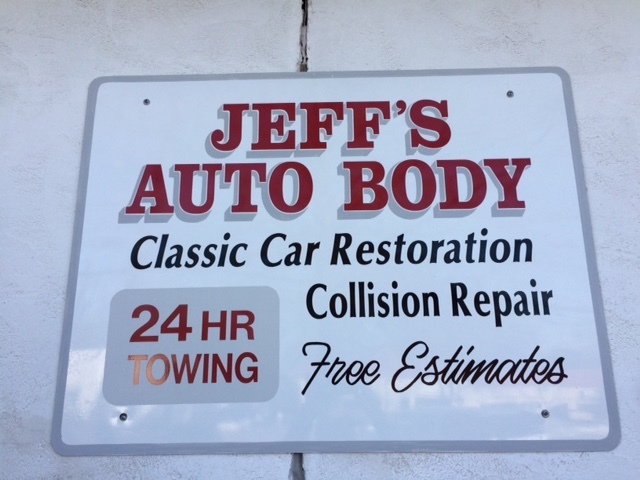 Jeff has been in the collision repair business for over twenty years, starting out in a small garage to opening his own 3,500 sq. ft fully equipped facility in 1992. 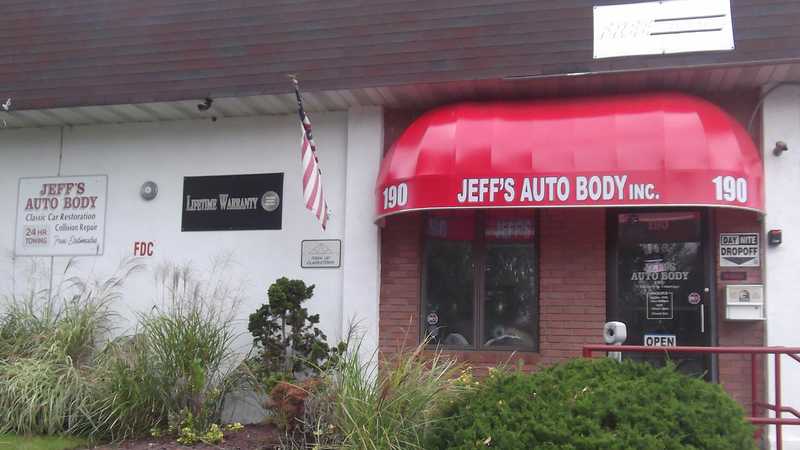 Jeff understands that the purchase of your vehicle is one of the most important investments you will make, and that being involved in an accident, damage caused by vandalism or any unforeseen circumstance, is always an unexpected occurrence. 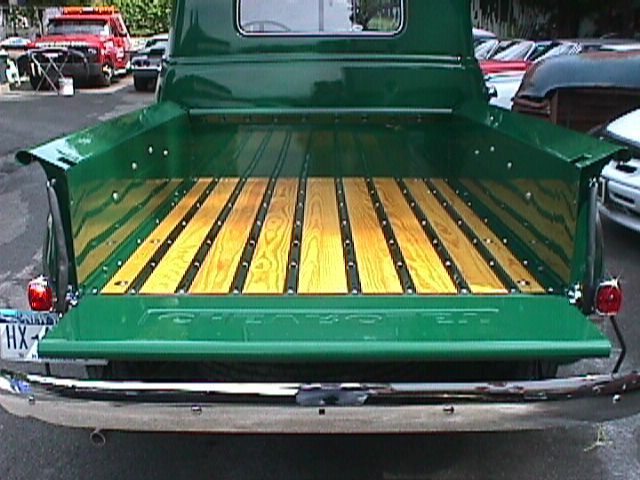 You should have your vehicle repaired properly and returned back to factory specifications in a timely manner . That is why when you decide to have Jeff’s Auto Body, Inc. repair your vehicle you will be making that decision with the utmost confidence. We are dedicated to providing exceptional service throughout the entire repair process, along with the highest level of service and quality through expert craftsmanship in a state of the art facility. One only needs to step into our shop to realize that the fastidious nature is the result of our desire to deliver your car to you like new. We understand that being involved in an accident, and for sometime thereafter can be very stressful. 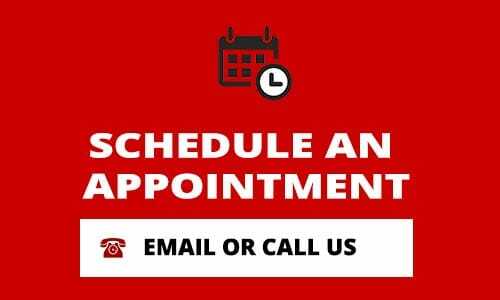 Our professional and courteous staff will ensure all your questions and concerns are addressed and all repairs are performed on or before schedule. We STRIVE to return your vehicle to you in expeditious fashion without compromising the quality of work. Serving our customers also extends to contacting your insurance company during the repair process if supplemental/additional repairs are necessary. We will also be happy to assist you with your car rental needs. We also provide 24 Hour Towing, night drop off service, and free pick up and delivery if transportation is needed at no additional cost to you. We accept most major credit cards: visa, discover, MasterCard.